Greetings for collestors, reenactors, airsoft players and other Soviet and Russian army / special forces fans all over the world! 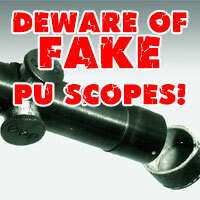 We proudly offer to you real rare equpment from special forces warehouses. 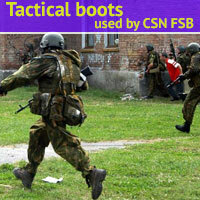 Used by Soviet and Russian army, by special forces (KGB, FSB) and internal troops (SOBR, OMON) and other. All items are original and legal, used in real operations and you can see all of them at documentary photos. 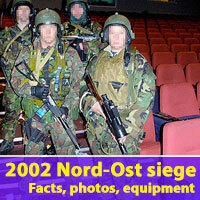 Also we can find any russian army and special forces equipment. You can pay by paypal or by western union. All items are shipped worldwide as Express Shipping with tracking number and it takes from 5 business days (to Europe) to 10 business days (to USA, Japan, China and Australia).